Defence Secretary Sir Michael Fallon will today announce a 12-week consultation on plans to increase awards for servicemen and women injured in combat. 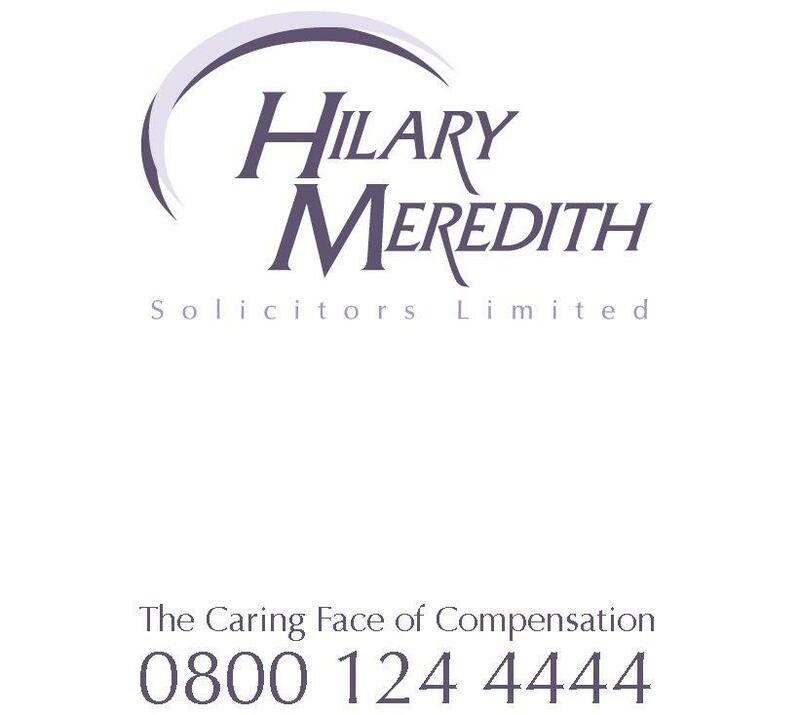 Leading military solicitor Hilary Meredith, welcomed the news. “This will be a huge relief to soldiers injured in the front line,” said Hilary. “We have fought long and hard to help soldiers seriously injured or harmed in the battlefield. Under the new proposals, pay-outs will be determined on a case by case basis depending on the extent of the injuries.